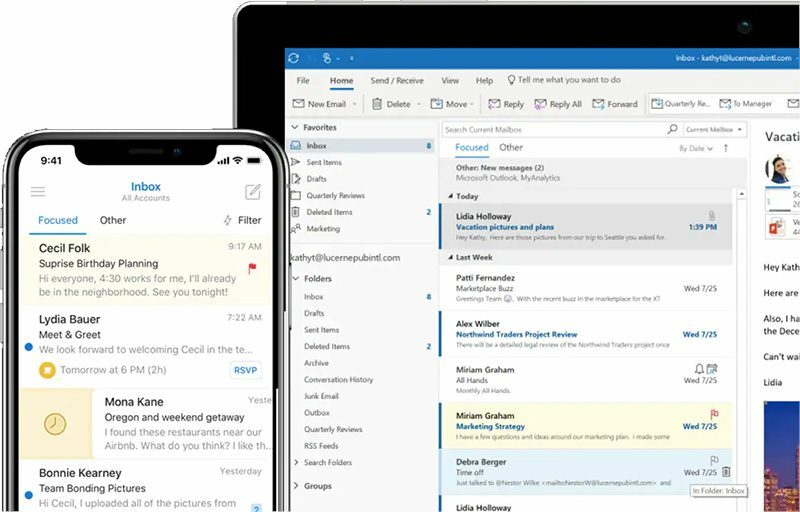 Microsoft has revealed that one of its support agent's credentials were compromised, enabling unauthorized parties to access information from a "limited subset" of users, including e-mail addresses, folder names, subject lines, and the names of recent recipients, between January 1 and March 28 of 2019. The breach affected a "limited subset" of Microsoft-managed email accounts, including Outlook, MSN, and Hotmail email addresses. No enterprise customers are believed to be affected, according to TechCrunch. Microsoft told affected users that it has no indication why the information was viewed or how it may have been used. The company has yet to reveal how it discovered the breach, how the support agent's credentials were compromised, or if the agent was a Microsoft employee, according to TechCrunch. 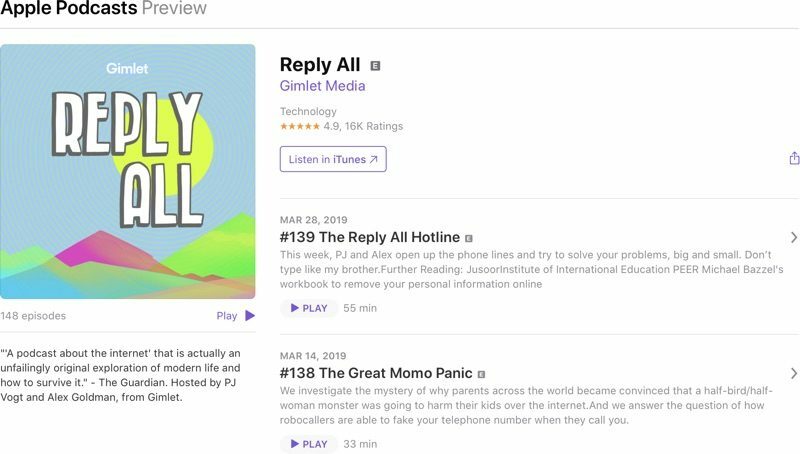 Apple recently redid the web interface for Podcasts, providing new podcast webpages with a streamlined design that's easier to navigate and built-in web playback. 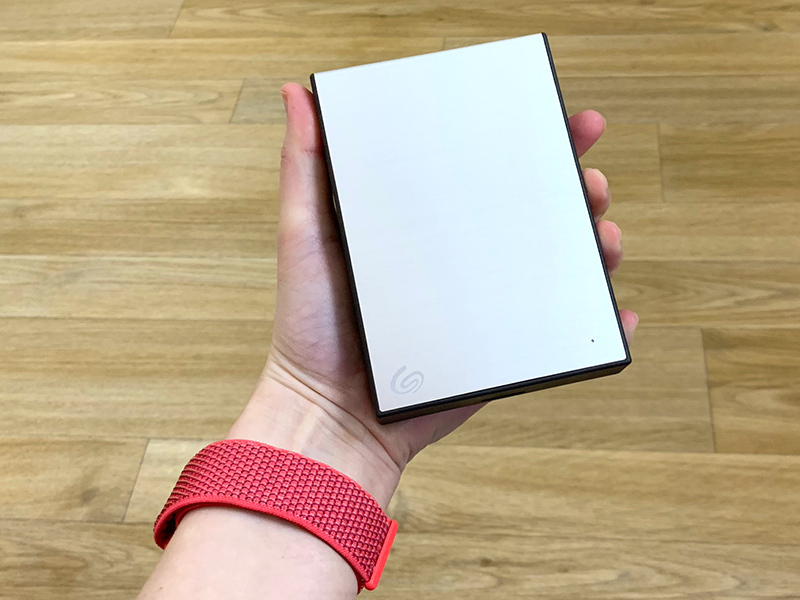 Each new page features a clear recap of each episode along with a "Play" button for playing an individual episode or all of the episodes in order directly from the web browser without the need to open up iTunes. Clicking on an episode's name opens up a full page for the episode in question, so you can see complete details about what's included in each one before deciding to listen. As 9to5Mac points out, the prior design for podcasts on the web was just a list of podcast episodes that opened up podcasts in iTunes with no web playback option available. 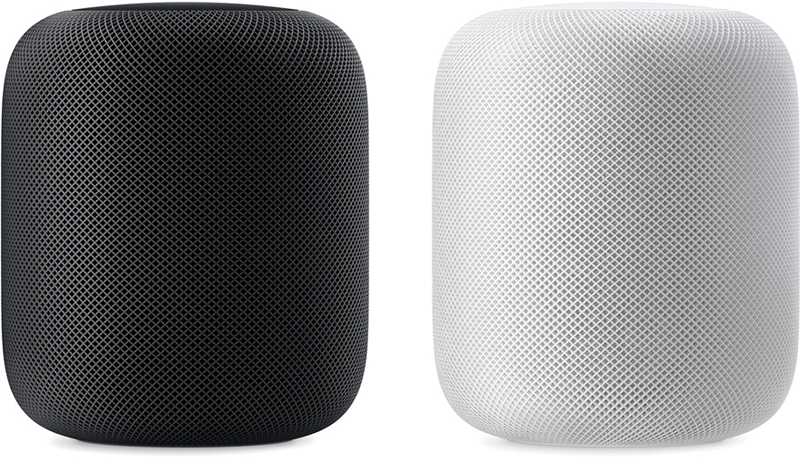 Apple is planning on introducing a standalone Podcasts app on the Mac when macOS 10.15 launches, so this new web look may be a precursor to the future launch of the dedicated Podcasts app. 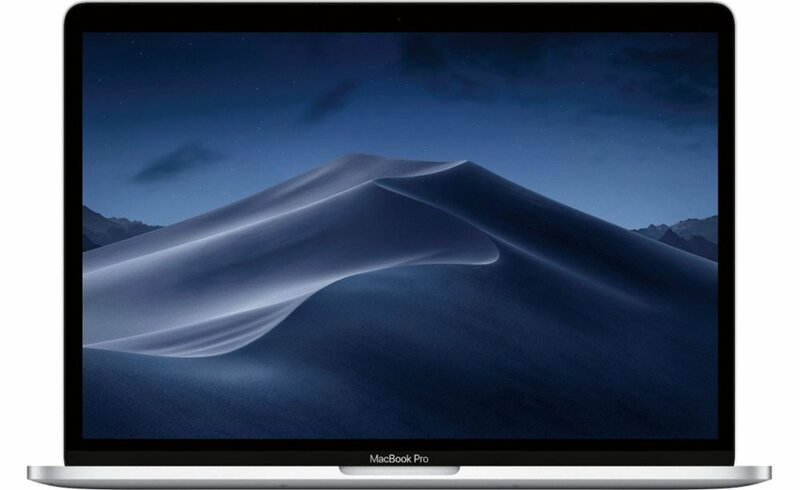 We don't yet know what improvements the macOS Mojave 10.14.5 update will bring, but it likely focuses on bug fixes and performance improvements for issues that weren't able to be fixed in the macOS 10.14.4 update. Update: MacRumors has received Kuo's research note and it refers to a 31.6-inch monitor as we originally reported. 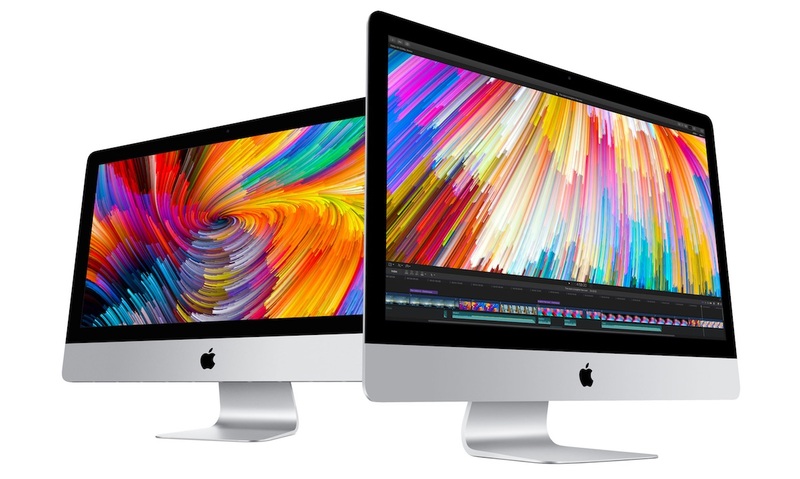 DigiTimes incorrectly referred to this product as a 31.6-inch iMac. There is no mention of an iMac. 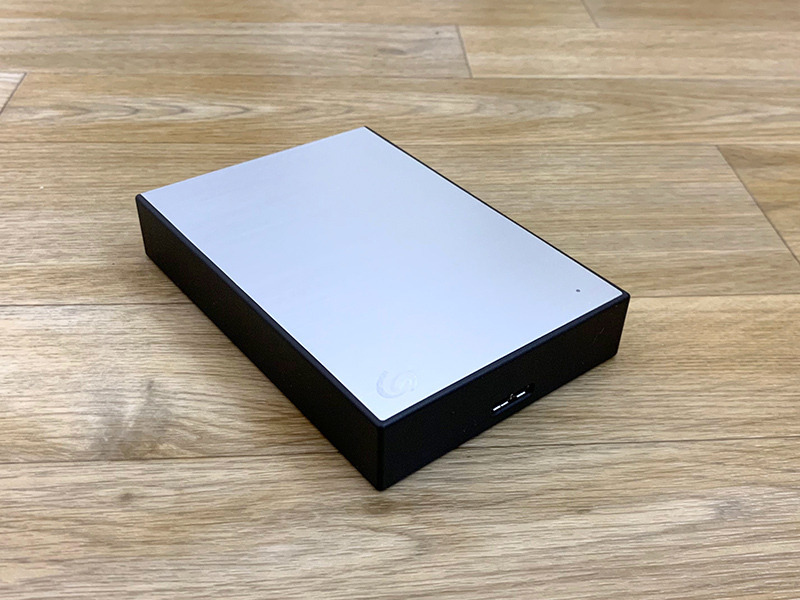 Apple will switch to mini LED backlighting for a raft of hardware coming over the next three years including a 31.6-inch iMac to be launched in the second or third quarter of 2019, reports DigiTimes this morning. Today's DigiTimes report cites comments made by well-known analyst Ming-Chi Kuo to local media, a machine translation of which we covered on Monday. 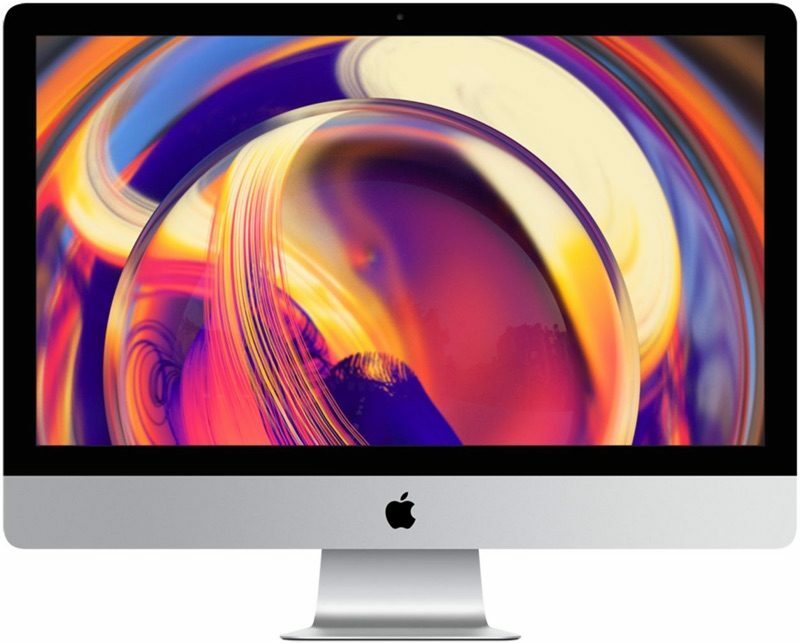 That report, which carried a warning of possible mistranslation, referred to a 31.6-inch 6K standalone display, but DigiTimes refers multiple times to an iMac with the same dimensions. 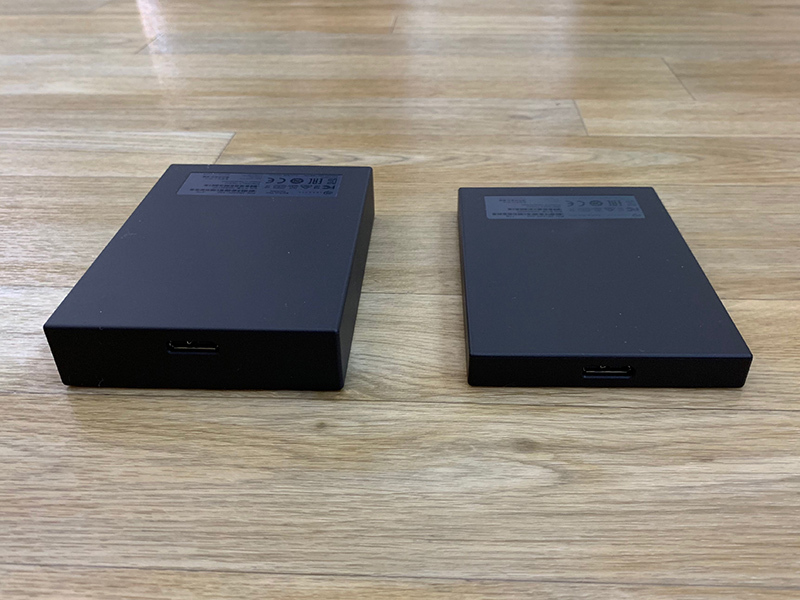 More than 10,000 mini LEDs will be needed for the "10- to 12-inch iPad," according to the report, and these LEDs will be made by Epistar. 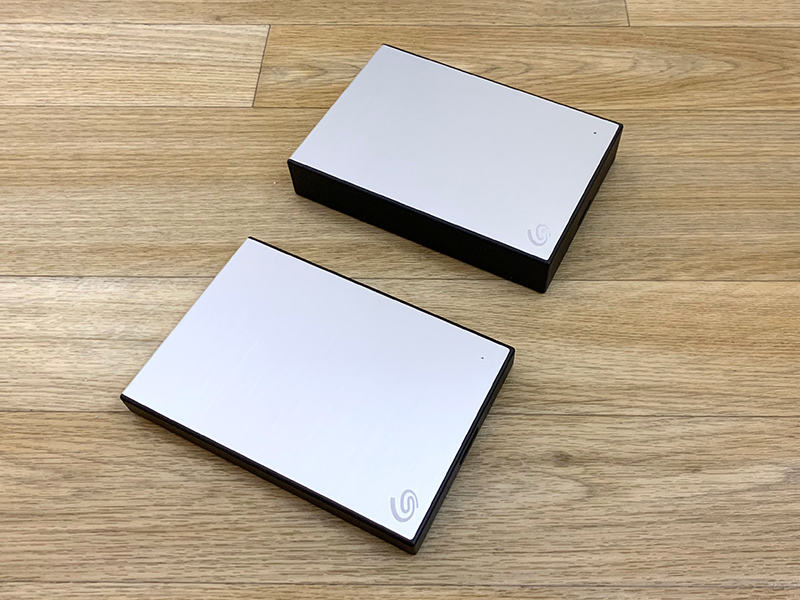 Meanwhile, LCD panels will come from LG Display and BLUs by Radiant Opto-Electronics, and all three companies will form parts of the supply chain for the mini LED-backlit MacBook. Apple today released updated developer documentation letting developers know that as of macOS 10.14.5, all new software distributed with a new Developer ID must be notarized in order to run. Apple plans to make notarization a default requirement for all software in the future. Apple provides trusted non Mac App Store developers with Developer IDs that are required to allow the Gatekeeper function on macOS to install non Mac App Store apps without extra warnings, but notarization takes it one step further. With the new requirement in macOS 10.14.5, developers who are new to distributing Mac apps with a Developer ID will need to go through the notarization process for their apps to work on the Mac. Apple late last year said that it would begin highlighting notarization status "more prominently" starting in spring 2019, and macOS 10.14.5 is apparently the update where that will begin happening. The notarization process is designed for non Mac App Store apps and is not required for those that are submitted to the Mac App Store. More information on notarization can be found on Apple's developer site. 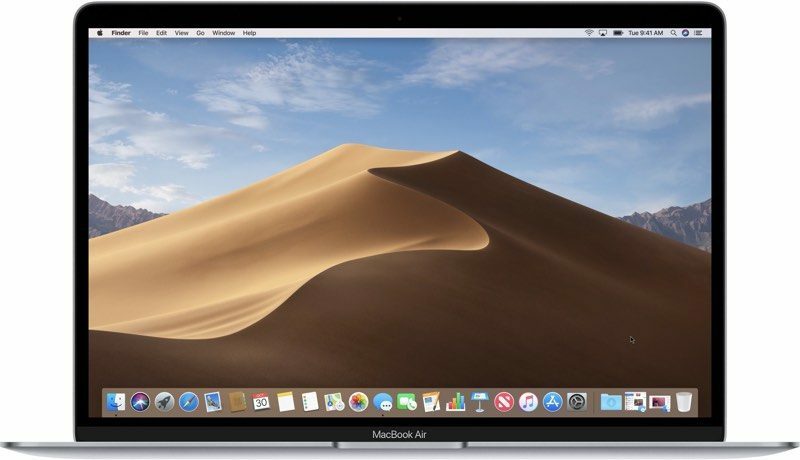 Apple today seeded the second beta of an upcoming macOS Mojave 10.14.5 update to developers for testing purposes, a week and a half after launching the first beta and two weeks after the launch of macOS Mojave 10.14.4. 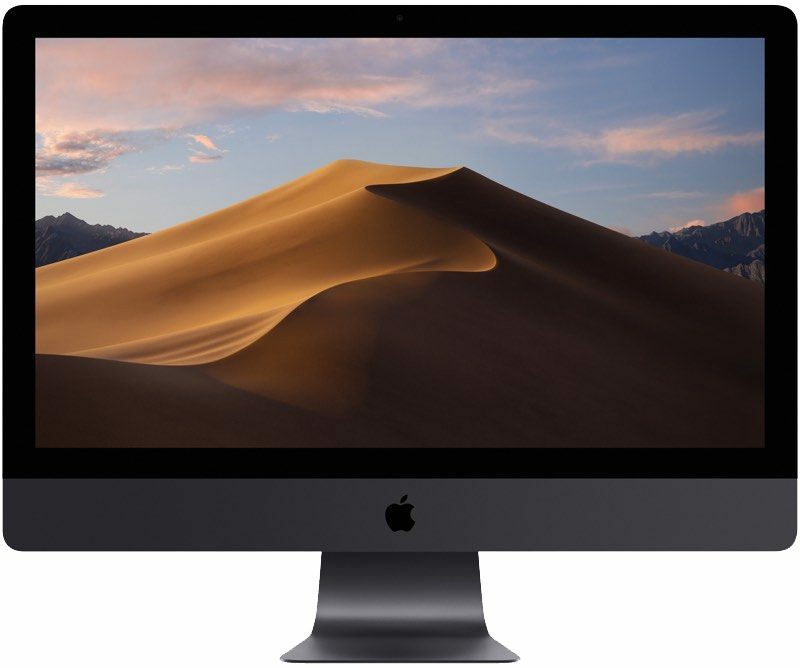 It's not yet clear if there are new features in macOS Mojave 10.14.5, but it likely includes bug fixes and performance improvements to address issues that weren't able to be fixed in the macOS Mojave 10.14.4 update. There were no major changes discovered in the first macOS Mojave 10.14.5 beta, but if we discover anything new in this beta, we'll update this post. The prior update, macOS Mojave 10.14.4, brought the Apple News+ subscription service, expanded Apple News to Canada, and introduced a new automatic Safari Dark Mode feature for websites. 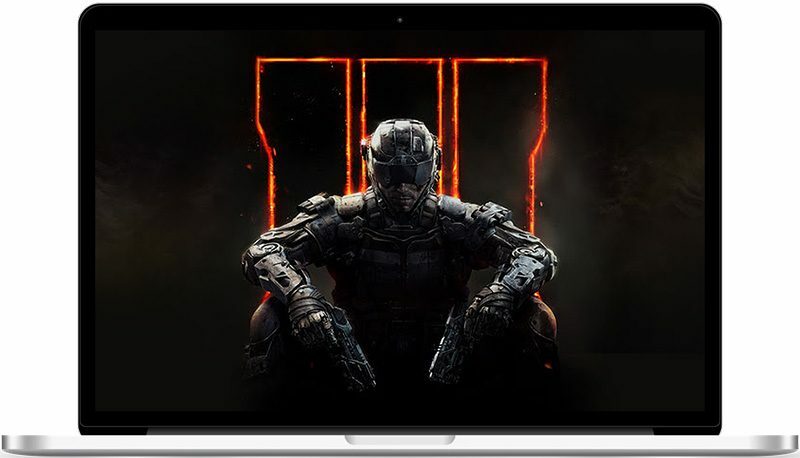 Aspyr today announced that Call of Duty: Black Ops III is now available on Mac, complete with 64-bit and Metal support. Call of Duty: Black Ops III Multiplayer Starter Pack ($14.99): includes a multiplayer-only version of the game that has limited content. Call of Duty: Black Ops III Zombies Chronicles Edition ($59.99): includes the full base game and the Zombies Chronicles content expansion with eight classic, fully-remastered Zombies maps. Call of Duty: Black Ops III Zombies Deluxe Edition ($99.99): includes the full base game, Season Pass, and the Zombies Chronicles content expansion. Black Ops III is already an older title in the popular first-person shooter franchise, first released in November 2015 for Xbox, PlayStation, and Windows. Three new Call of Duty games have launched since then, including Infinite Warfare in 2016, WWII in 2017, and Black Ops IIII last year. 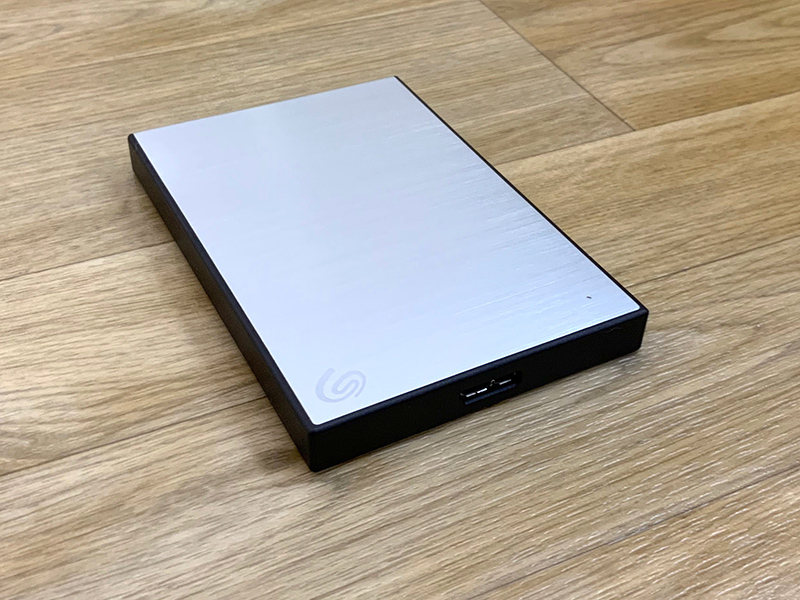 System requirements include macOS High Sierra 10.13.6 or later, a 2.3GHz quad-core Core i5 processor or better, 8GB or RAM or more, at least 150GB of storage space, and a graphics card with at least 2GB of VRAM. Steam says Nvidia and Intel GPUs are not officially supported hardware for Black Ops III. 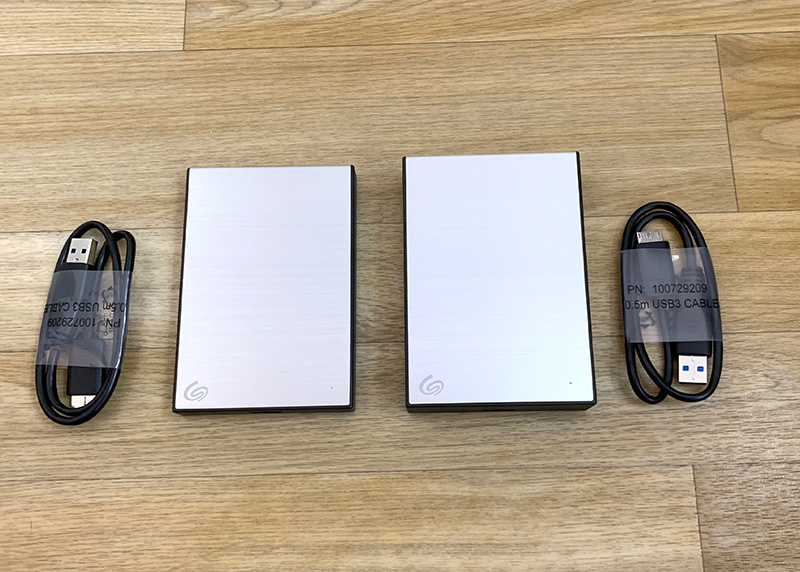 At the time of writing, we're not seeing the Multiplayer Starter Pack available for Mac, so the complete rollout may take a bit of time today. 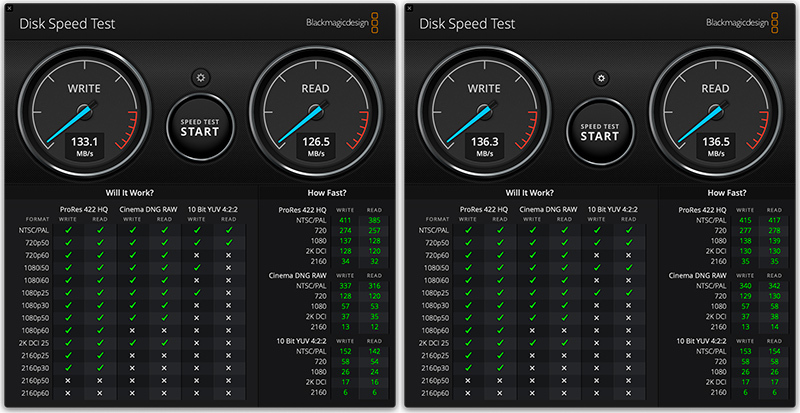 The Mac Blog covers Mac news, software, tips, gear. Please email us any news and tips. Also, visit our iOS blog.